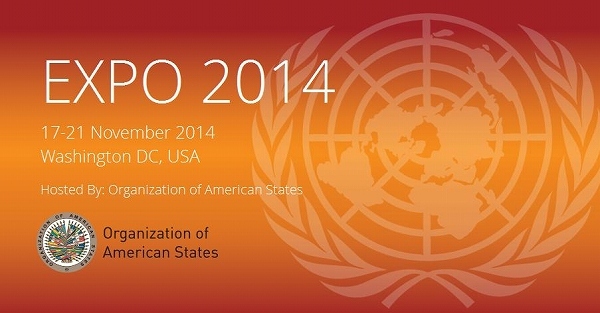 During this week in Washington D.C., United Nations Office for South-South Cooperation (UNOSSC) is hosting its annual conference, South South Development EXPO 2014. The aim of the EXPO is to promote south-south cooperation and triangular cooperation. UN agencies, bilateral organisations, private firms and NGOs gather to discuss the way to tackle unfinished agendas and emerging challenges in developing countries to solve through knowledge sharing among developing countries. In the field of poverty reduction and social protection, the spread of Oportunidades, a Mexican Conditional Cash Transfers (CCTs) programme, and Bolsa Familia of Brazil, are some of the most famous contributions of south-south cooperation. Many developing countries (e.g. Kenya, Cambodia) learned the models and the World Bank has coordinated knowledge sharing between the countries. Good practice does not only come from the north but also the south.